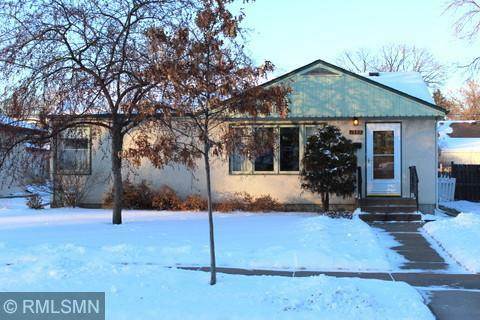 One owner...Clean well kept 3 bedroom, 2 bath home with many updates. Hardwood floors, full bath up & 3/4 bath down, newer windows. Addition was added off the back. Lower level finished. Updated furnace & plumbing, newer furnace & water heater. Home sits on a quiet lot. You will enjoy the features in this well kept home. 3rd BR non-conforming. NOTE: Elderly person may be home during showings. Directions:White Bear Avenue to Sherwood Ave. West to home. SchoolsClick map icons below to view information for schools near 1593 Sherwood Avenue Saint Paul, MN 55106.